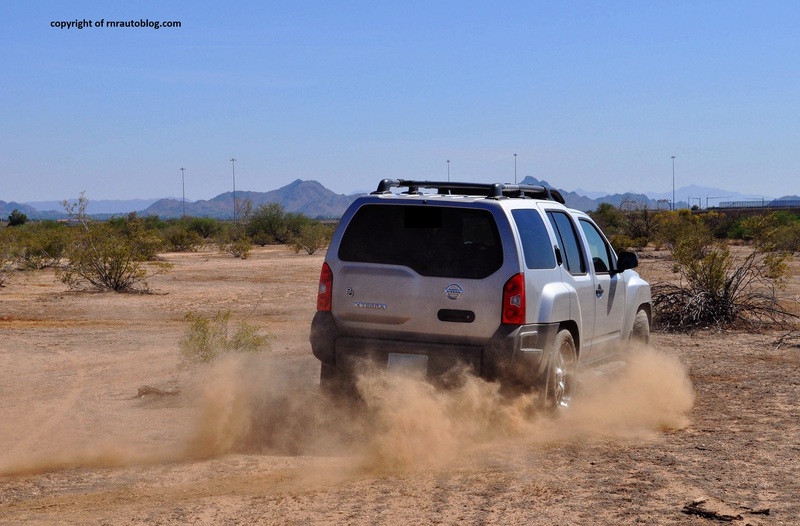 Catering to the SUV boom that started in the 1990s, Nissan debuted the Xterra in 2000. Marketed with the slogan, “Everything you need, nothing you don’t”, the Xterra catered to the adventurous and outdoorsy clientele. 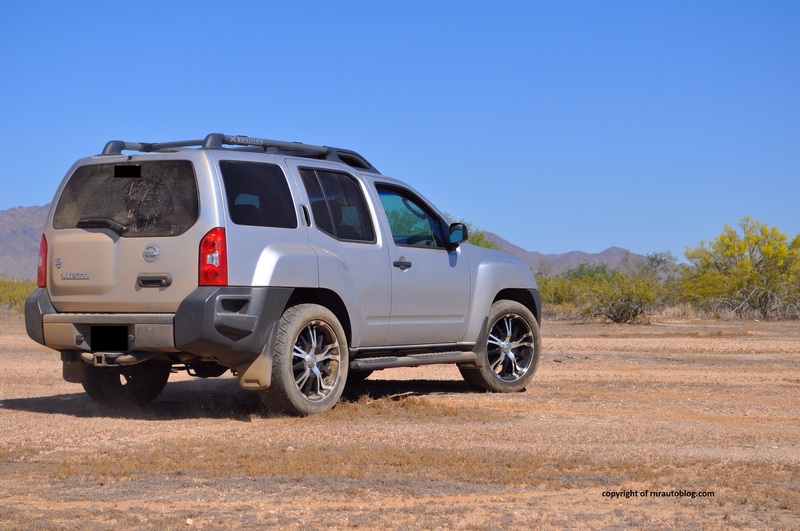 The first generation Xterra was derived from the Frontier’s chassis, classifying it as a body-on-frame SUV. It sold well, but it was criticized for its lack of refinement and compromised on road performance. 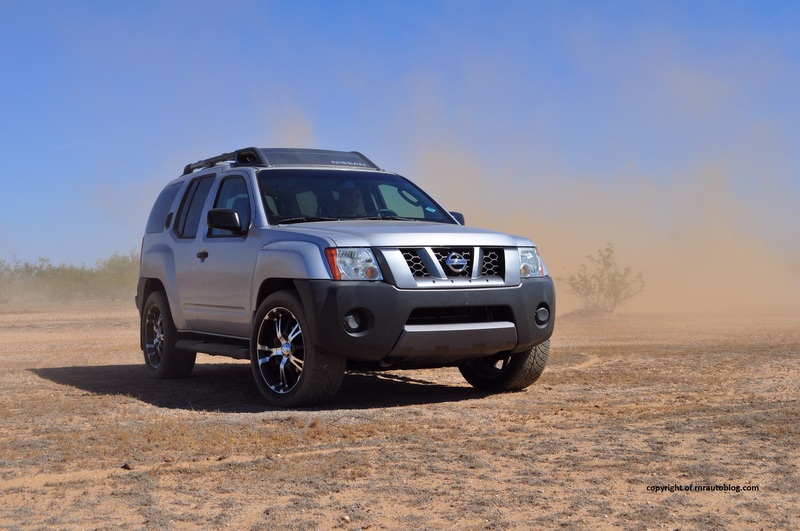 I’ve had the opportunity to drive a 2004 Nissan Xterra SE with a four speed automatic transmission, and I was shocked at how poorly it handled, and how stiff its ride was. It was a cool car, but as an SUV, there were better options out there. 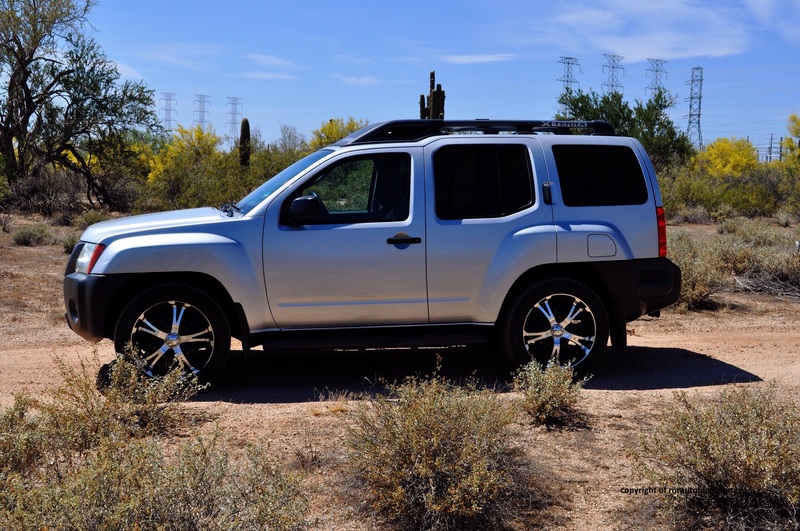 The Xterra received a redesign in 2005, and stayed true to the previous generation’s values while offering more refinement and a better driving experience. 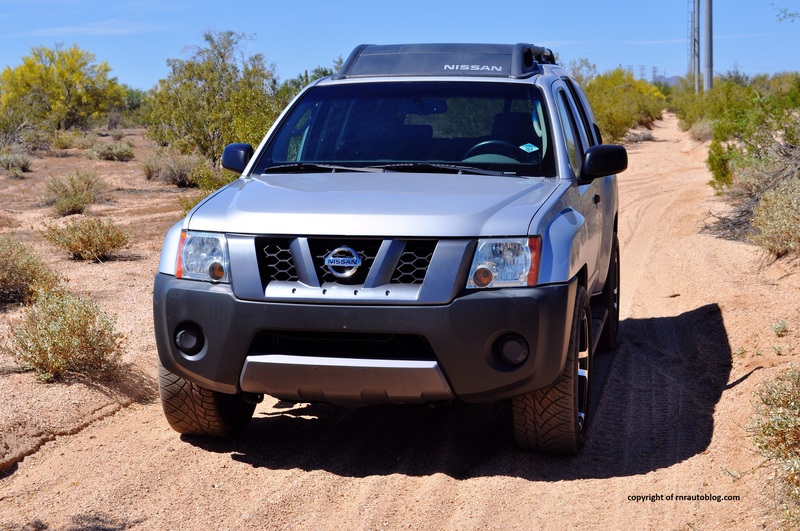 My first impression of the Xterra was that it looks more like an evolution of the first generation. 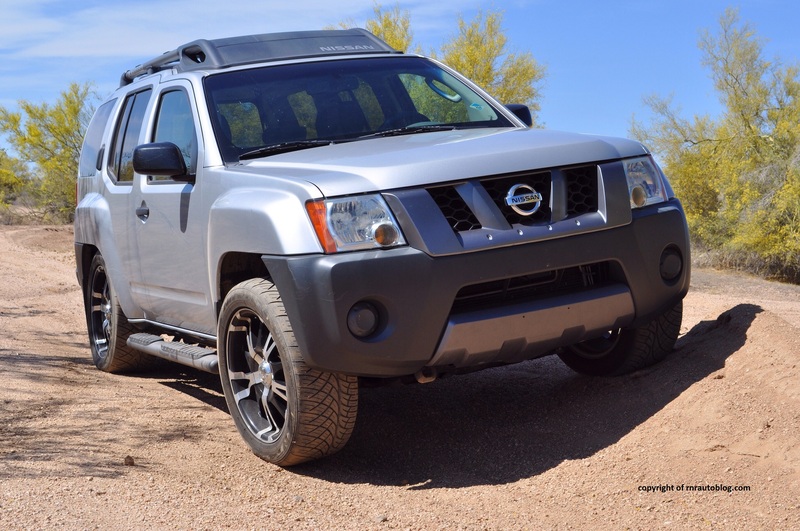 Nissan tried to give the Xterra a unique design, and it shows. Large headlights and a large amount of cladding dominates the front fascia giving it a macho look. 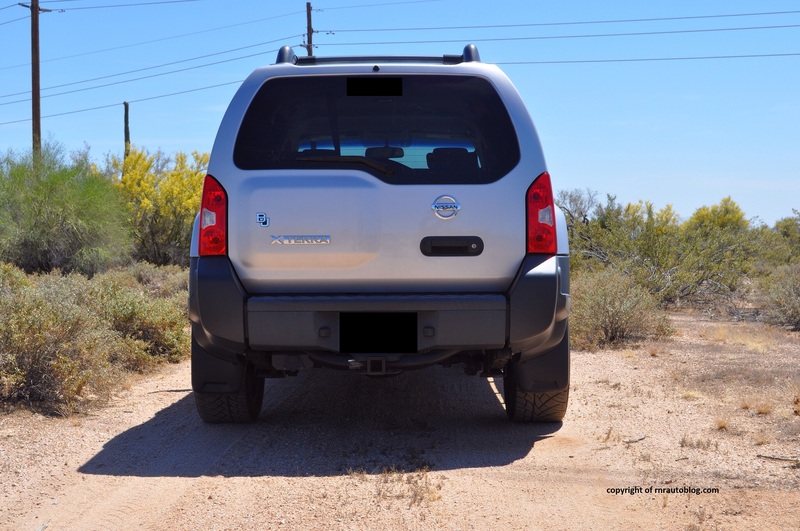 Three design cues are carried over from the previous Xterra: the rear raised roofline, hidden rear handles, and the rear tailgate hump. At first, I thought that the raised roofline was unusual, and gave the impression that the SUV was made up of two pieces. But the more I looked, the more I like this design detail. The hidden handles and the bulging fenders are attractive as well. The hump gives the rear an unusual but likeable appearance. 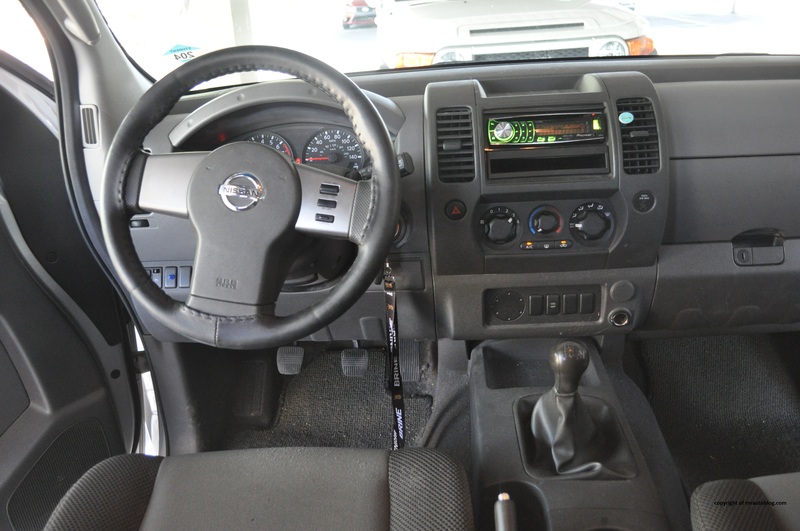 The interior shares the exterior’s rugged looks, and it is fitting with the image of an Xterra. Overall, the design inside and out is appealing and aggressive. When I do a car review, I try my best to be unbiased. 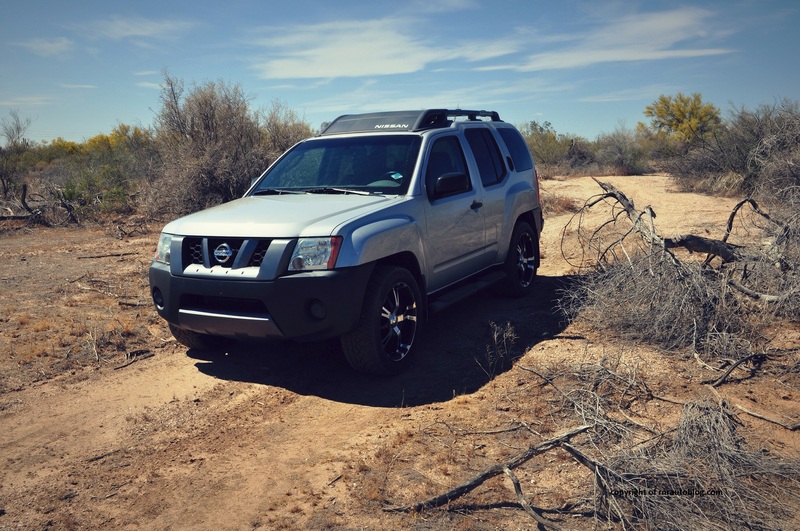 But I kept comparing this Xterra to the 2004 Xterra that I reviewed. 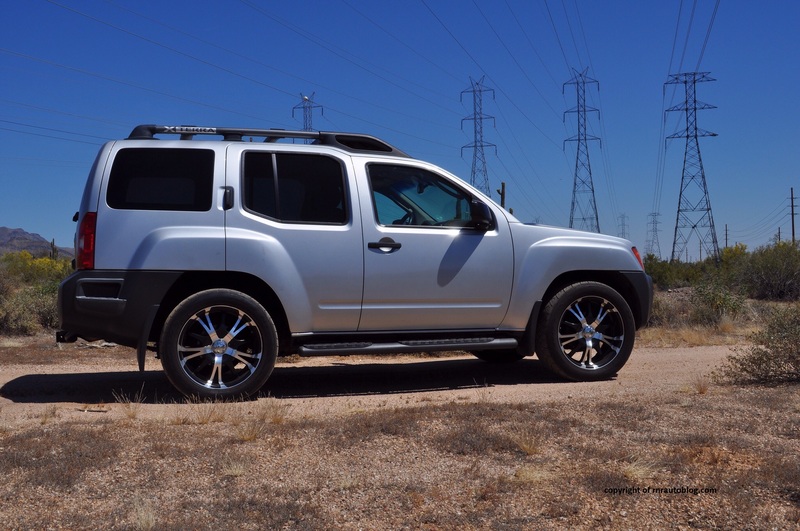 As far as driving dynamics go, this Xterra is far better. Whereas the old one wobbled and leaned dramatically with relentless tire squeal, this corners with less drama. Granted, it is not sporty in any way, but it handles responsively. The quick steering gives plenty of feedback, and it has a good heft to it. Only when turning at high speeds, you need to exercise caution. 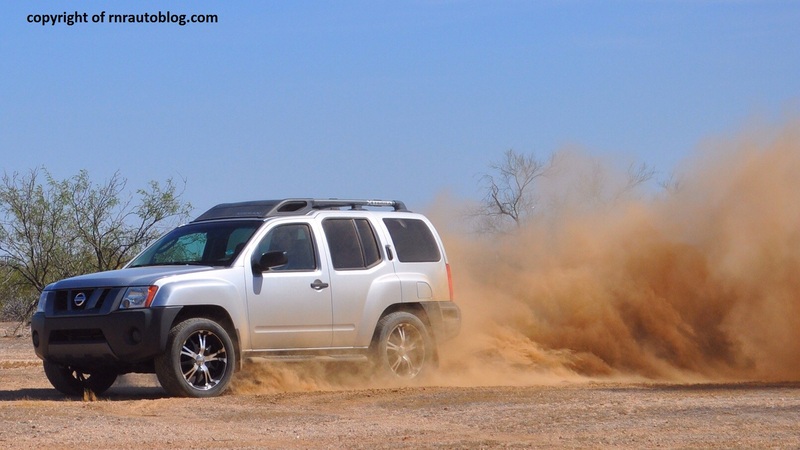 The Xterra is all about off road capability, and it excels in this regard. 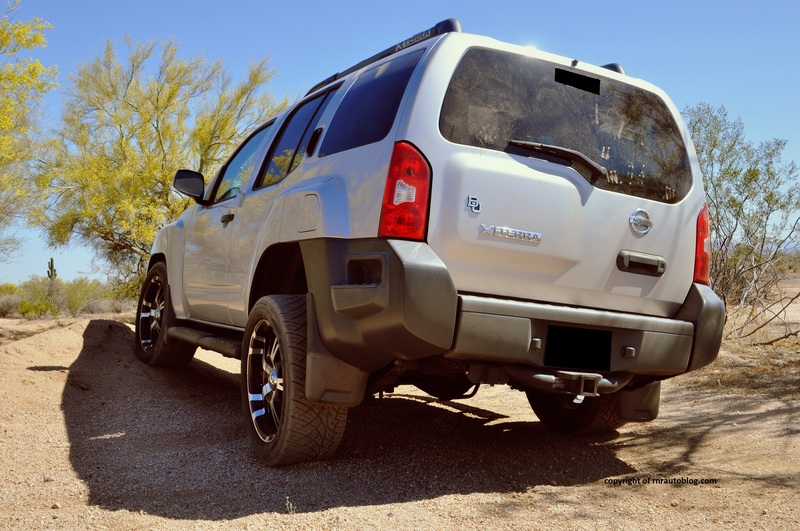 The Xterra handles huge bumps and dips without any complaint. The high ground clearance and its impressive wheel articulation allows it to tackle off road terrain without any problems. The ride is stiff with noticeable kicks from the pavement entering the cabin, but it is tolerable. The structure displays remarkable rigidity as it did not rattle or shake once during harsh road conditions. The free revving 4.0 liter V6 with 261 horsepower has plenty of power. 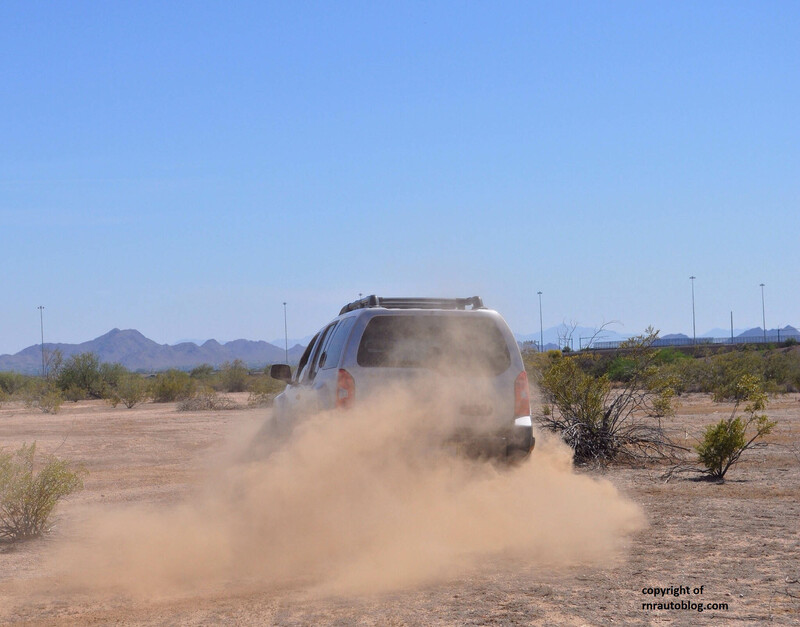 Acceleration in this heavy SUV is respectable, and the engine never feels strained. At low revs, you don’t really find yourself downshifting for more power. 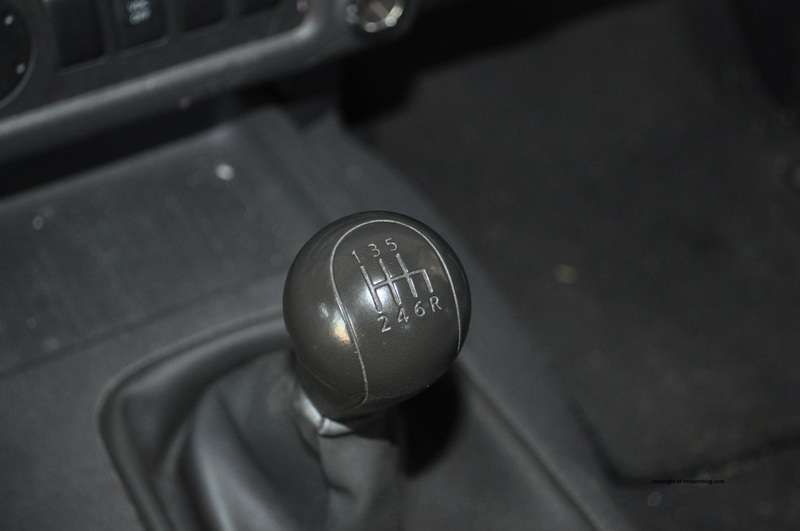 Most Xterras come with a five speed automatic transmission, but this Xterra is equipped with a six speed manual transmission. With crisp shifts and well chosen ratios, the six speed complements the V6 well. The clutch has a good bite to it, and it is easy to modulate. I noticed one quirk: when you let off the gas pedal to shift, the engine keeps revving instead of stopping. 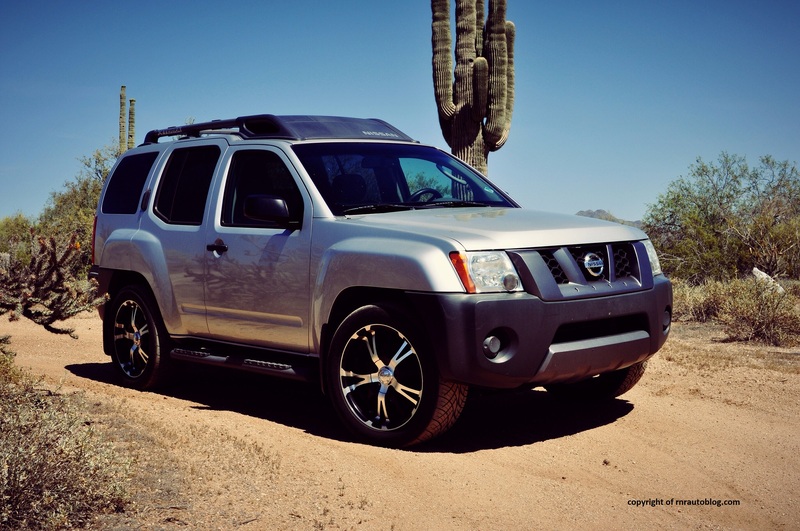 At around 16 mpg overall, fuel efficiency is not the Xterra’s forte. The Xterra is surprisingly quiet inside. Wind and road noises are well subdued. The engine is boomy at low revs, but that’s the only flaw concerning its refinement. Thanks to its boxy dimensions and large windows, visibility is excellent. The driving position allows you to sit high with a commanding view of the road. The cloth seats provide adequate comfort, and the controls are a breeze to operate. 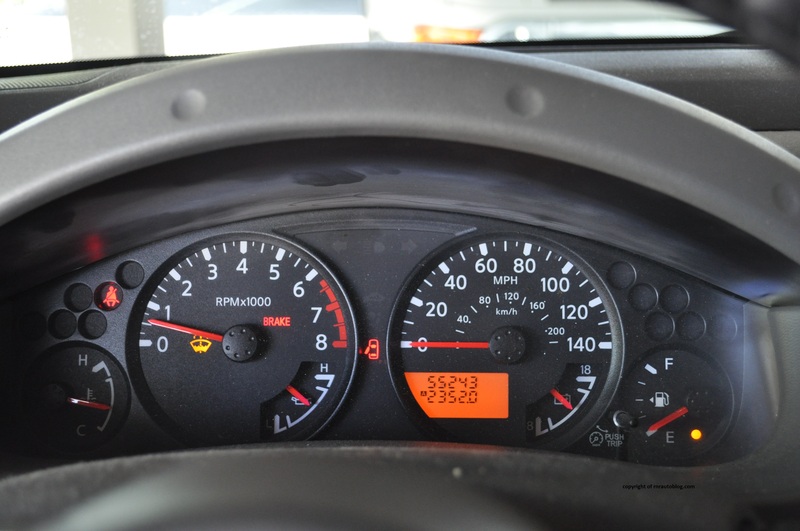 The gauges are logically laid out, but they can be obscured by the steering wheel’s rim. Front occupants are treated to generous headroom and legroom in the roomy cabin, and the raised roofline pays off in the rear cabin. Rear passengers actually seat higher than in the front, yet headroom is adequate. The cargo area is large, and it comes with a full size spare. The cabin may look austere, but it displays good levels of fit and finish. 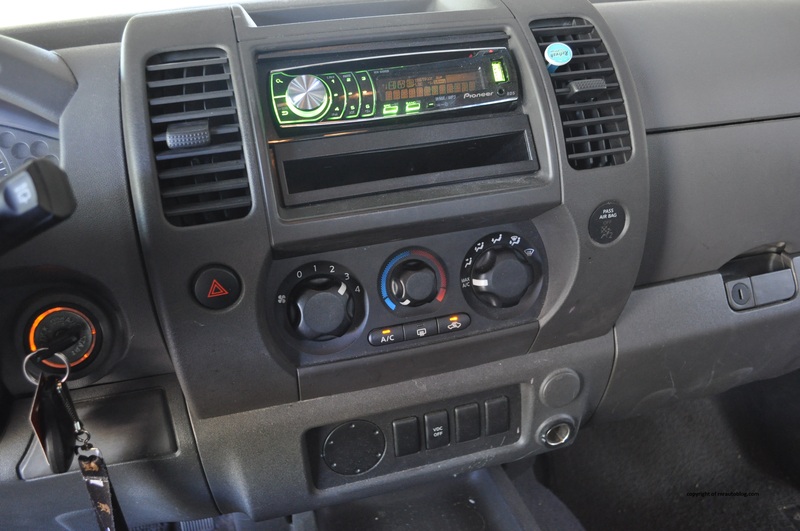 The Xterra features many nifty features. The rear bumper has a step on both sides designed to help you get onto the roof. When you approach the roof, there is a basket on top used for storing items. It is very useful if you are going hiking or to the lake, but you don’t want to put your wet or dirty items inside the car. Even with the running boards, it is a struggle to get into the rear seat though due to the narrow openings and the wheel wells. Short people or little kids will have trouble reaching the rear handles as well. I was surprised at how much I ended up liking this Xterra. It is a far better SUV than the first generation ever was. 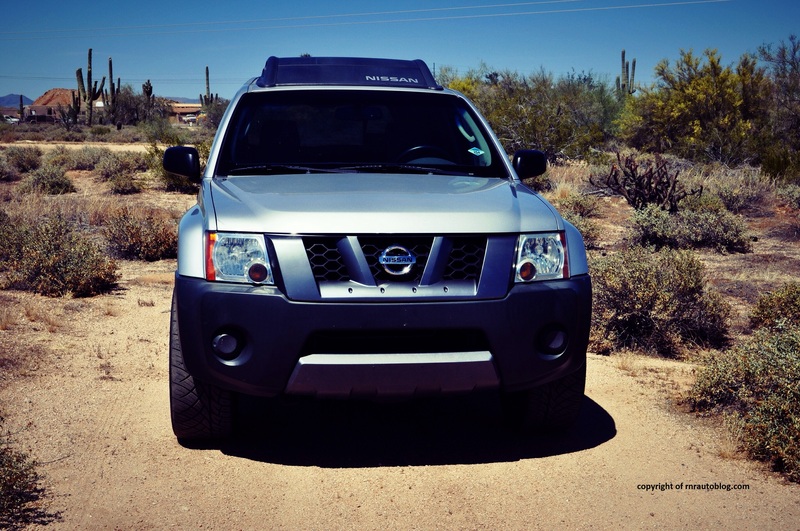 The Xterra represents one of the best vehicles Nissan has ever produced. It is excellent off road but it is still somewhat easy to live with on a daily basis. The design is not just unique aesthetically, but it is functional. As fan of truck based SUVs, I lament how the SUV market is trending towards crossovers orientated towards families. 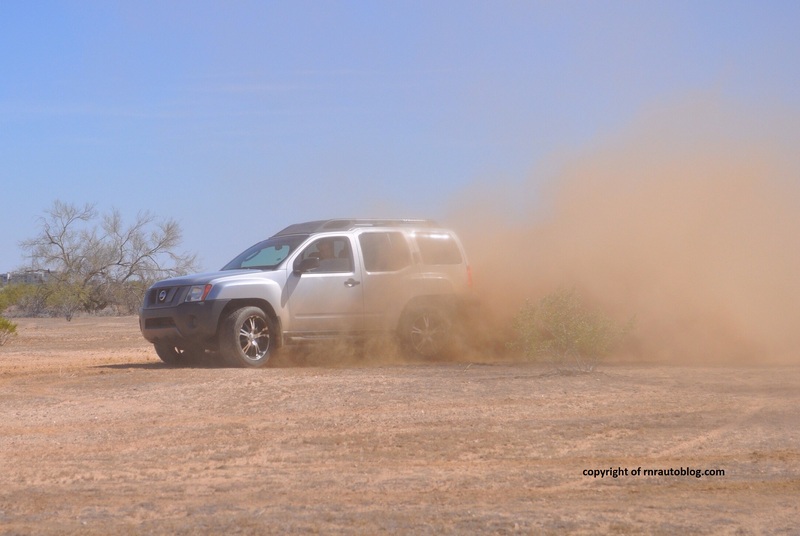 Not many modern SUVs allow you to have fun like the Xterra does. 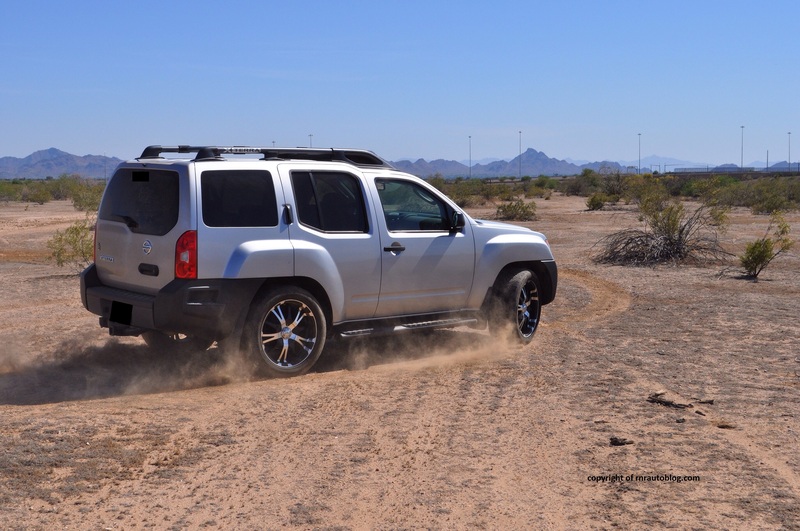 With a six speed manual transmission, the truck-based Xterra is an anomaly in the overwhelmingly automatic only car-based SUV market. Sure, it compromises in some areas, but it more than makes up for it with its charisma. 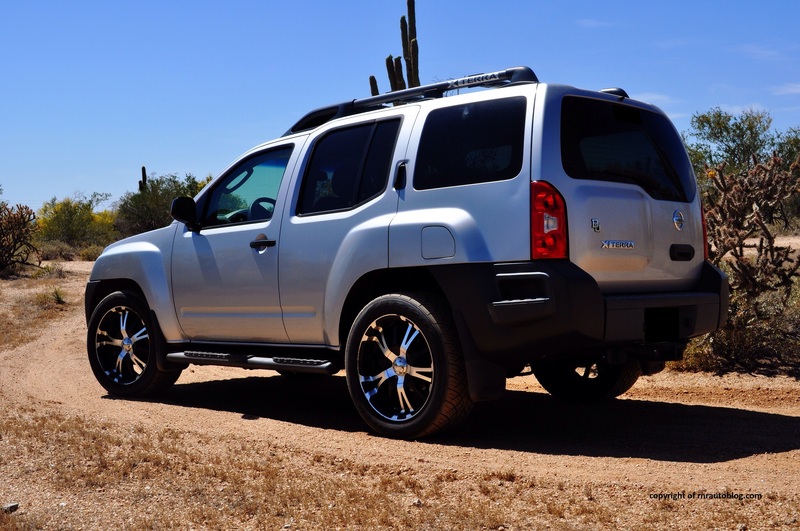 As a no frills SUV, the Xterra is an appealing choice for anybody who is looking for something different.